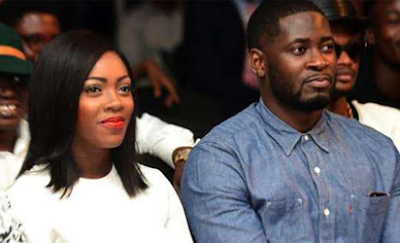 it seems the couple are not getting back anytime soon due to recent developments, as on her birthday recently everyone wished her a happy birthday except Tee Billz, He was also missing at her birthday party which held at tunnel night club, London. The estranged couple were spotted together in December for the first time since their marital issues started last April. The couple were spotted together at the wedding ceremony of TV presenter Stephanie Coker, making it their first outing together since April last year.